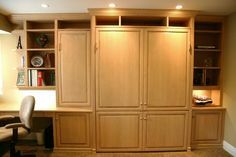 Custom storage and closet experts, Chicagoland Home Products knows there is no such thing as too much power or too many USB ports. 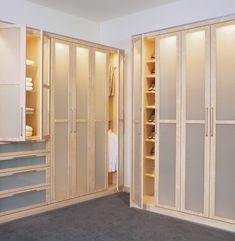 CHP’s client in Chicago completely agreed so one of the features in this freshly designed walk-in closet is to make electronic devices happy. The pop-up style makes sure that ports and power outlets will snap to attention when they are called to duty and be out-of-sight when they are not needed. 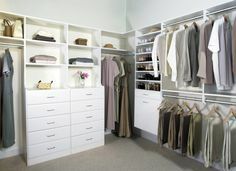 Of course, purses need to be content too so, this closet provides a home with dividers for purses. 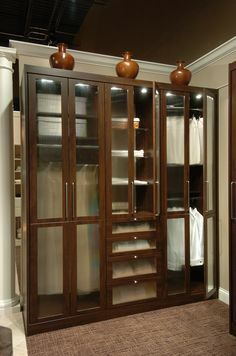 Everyone knows shoes are pretty sensitive therefore this CHP custom closet delivers ample storage for footwear. Double hampers conveniently collect laundry. 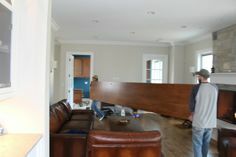 Open shelves provide functionality. 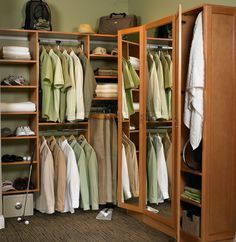 Areas for hanging clothing fit neatly into this closet configuration. Don’t forget the drawers. 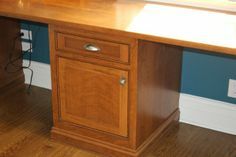 Everyone likes drawers, and deep drawers are just what you will find in the hutch that houses the USB ports. It all comes together in the River Rock finish. 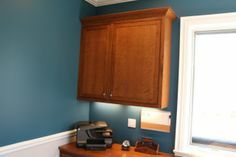 Chicagoland Home Products provides a wide assortment of materials and finishes to help you personalize your project. Flat fronts keep everything neat and clean and you can get a grip on things with the square brushed chrome handles. CHP has another satisfied customer and, is waiting for your call or email. Whether you need to make your electronic devices happy, have more room for hanging clothes or just a few more drawers, contact us right away and CHP will collaboratively design your space or work with you to make your design come true.